RapidPro is the most important trade fair in the Benelux for the fields of prototyping, (low-volume) production, and product development. All phases are represented: from concept development to prototyping, product development, customization, and low-volume, on-demand, and rapid production. National and international speakers and exhibitors will share the latest developments in techniques such as 3D-printing, laser cladding, stereolithography, FDM, EBM, SLS, CNC milling, casting, and vacuum forming. You will also find solutions for the fields of prototyping, metrology, quality assurance, software, industrialization, and tooling. Meet and Match with exhibitors , speakers and visitors. Collaboration with FLAM3D, TNO en Fraunhofer Project Center. 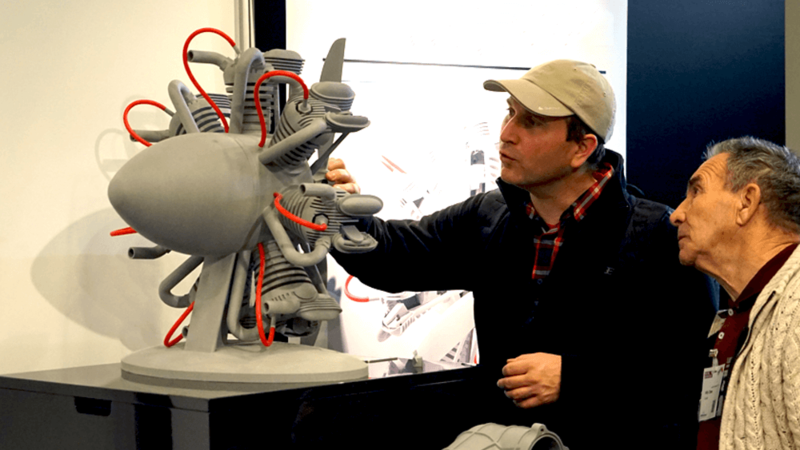 Additive and rapid manufacturing are gaining more and more terrain within the manufacturing industry. Their flexible and cost-saving properties not only make it easier to manufacture prototypes of for instance molds, but also to quickly produce (small) batches of customized parts or products. A failed batch is no longer an issue. You simply adjust the design and print it again, rather than completely adjusting the production line. The question today is no longer what you can do with these techniques, but how you can integrate them into your production processes. Topics that come up include quality inspection and quality assurance, the use of smart and multi-materials, and software. 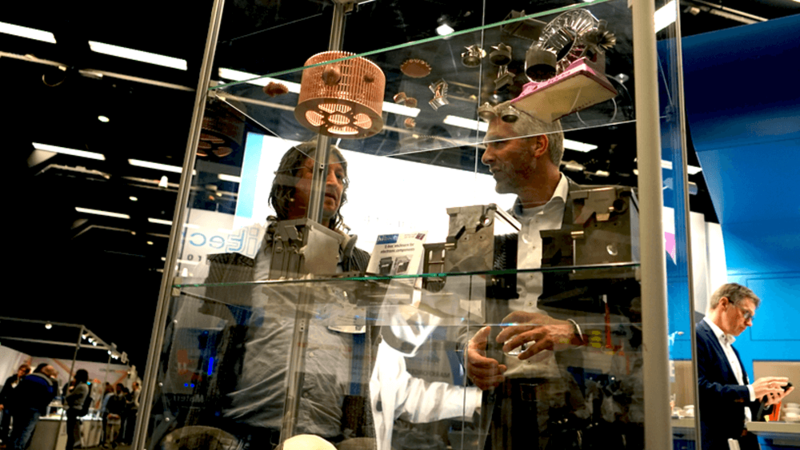 The possibilities surrounding prototyping, additive and rapid manufacturing for medical applications are endless and offer patients a chance for an easier life. These techniques allow products such as prosthetics, which are usually customized and often one-off products, to be produced quickly, at a low cost, and in batches. Mass customization is therefore particularly suitable for the medical industry. 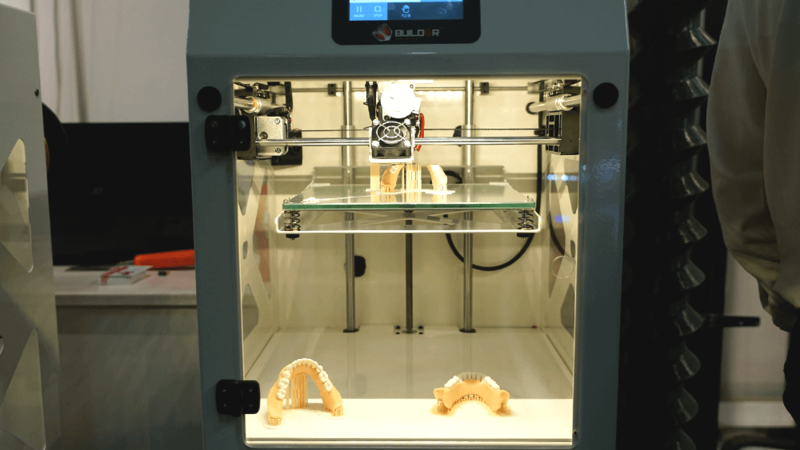 A 3D-printed arm, artificial eye, pair of glasses, or artificial jaw will be completely normal in the future, as will (entire sets of) teeth, or even a heart. Additionally, additive and rapid manufacturing will make it possible to quickly produce parts for medical equipment. Additive manufacturing offers many possibilities for the automotive, logistics, and aviation industries as well. A part can be designed with the help of virtual prototyping or selected from a catalogue, and then printed. This will shorten the waiting time for the client. The usage of this will enable a big set of itterations in a short time frame. Parts used in aviation which normally come at high production costs, can be produced in a relatively short time and at lower costs. Additive manufacturing also offers possibilities for the logistics sector, for instance for warehousing. Creating large stocks will be a thing of the past. Products will be produced and delivered to customers on-demand. In this way, volumes will be kept low, but it will always be possible to meet customer demands.